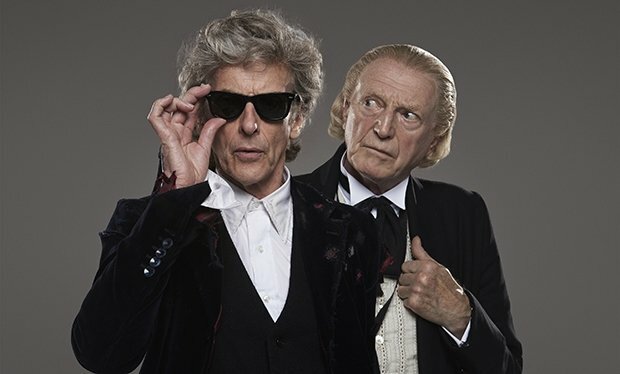 It’s been many, many months of rumors, speculation and bets on who will replace Peter Capaldi in Doctor Who and become the Thirteenth Doctor. But now, finally, at long last, the BBC has revealed the lucky individual that’s been selected to step into the role, and it’s a choice that we imagine will please a lot of fans. Drum roll, please…. Ladies and gentlemen, your new Doctor is none other than Jodie Whittaker. Perhaps most well known for her role on Broadchurch, the actress was among those rumored to be in the running for the job and will now become the first woman to take on the part, which is something that a lot of people have been calling for for some time now. After so many years with a man playing the role, we’d have to agree that it’s about time for some change. 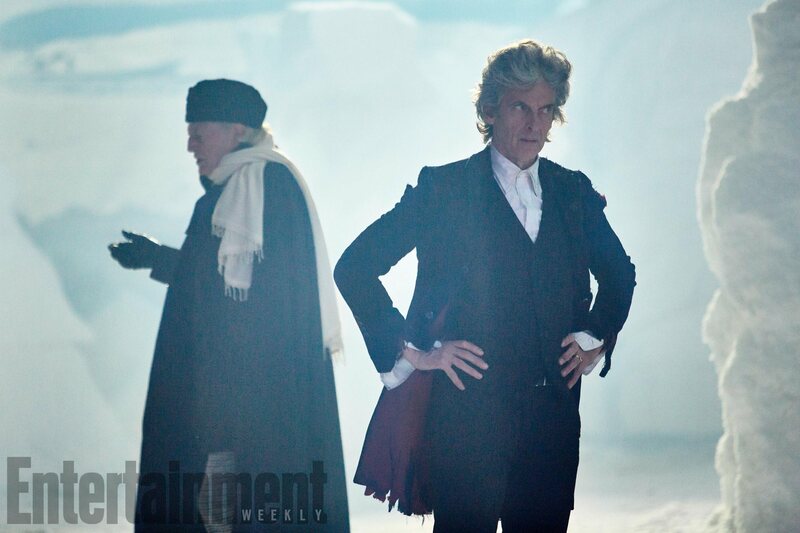 This pick won’t please everyone, obviously, but if nothing else, it’ll give the writers some interesting directions to take the Doctor in and could definitely make for a very fun new era. Plus, we completely trust the BBC and all involved in making this decision, as they haven’t chosen a bad Doctor yet. It’s expected that Whittaker will first appear in the upcoming Christmas special before going on star in season 11, so it won’t be too much longer now before we get to see her in action. 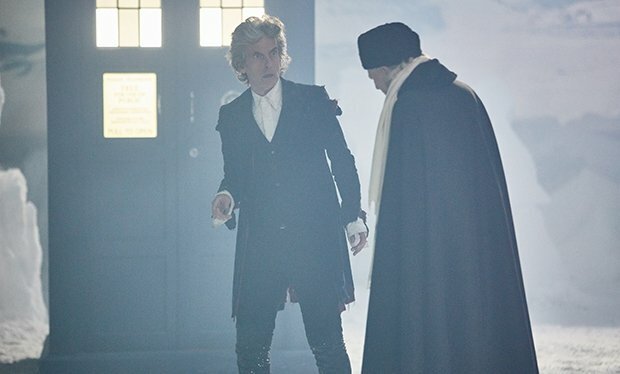 Then again, given that the incoming Doctor only shows up at the very end of the special, fans will need to wait for the new season to start before they can really get a proper idea of how she’ll do in the role. If you ask us, while Whittaker may not have been the top choice for the part, she’s certainly a solid pick. After all, she already has a history with new showrunner Chris Chibnall, who’s taking over for Steven Moffat, and she’s also a very talented individual, having done some great work across numerous films and TV series and shown that she can deliver powerful, emotive performances. 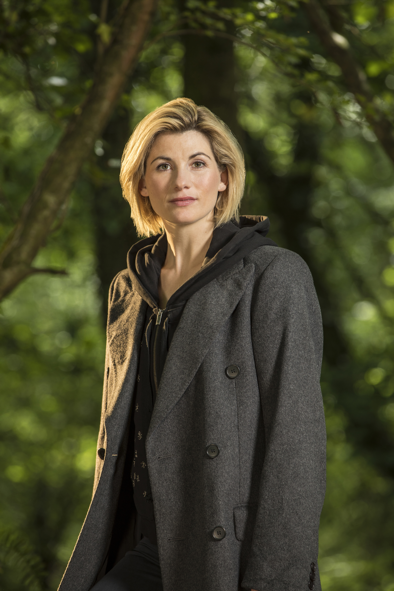 While some will still no doubt be adamant that the Doctor should always be male, we’re definitely excited to find out how this change will affect the show and look forward to seeing what Jodie Whittaker brings to Doctor Who.